Rated 5 out of 5 by TxBadger from Quiet and Reliable Just had the Generac 60kw standby generator installed. We had another brand with 1/3 the output at our previous home. The difference in the quality of the system is evident just looking at it with the covers off. We haven't had a power failed event yet but am confident in the system and workmanship of our installer. 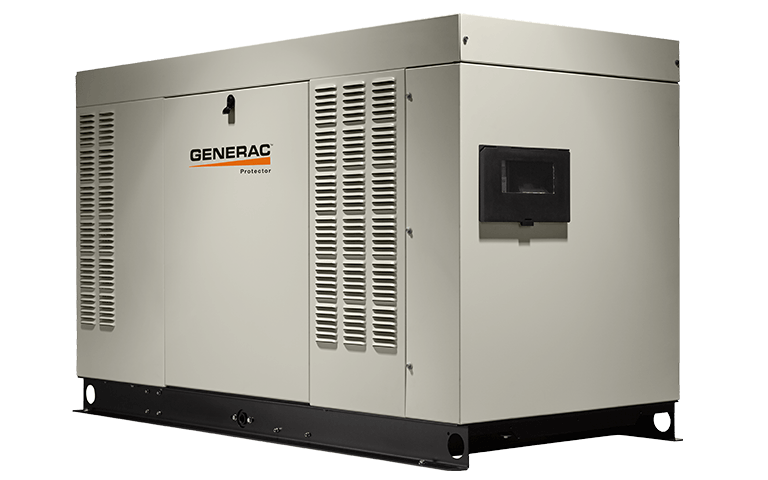 60kW-RG060 is rated 5.0 out of 5 by 2.